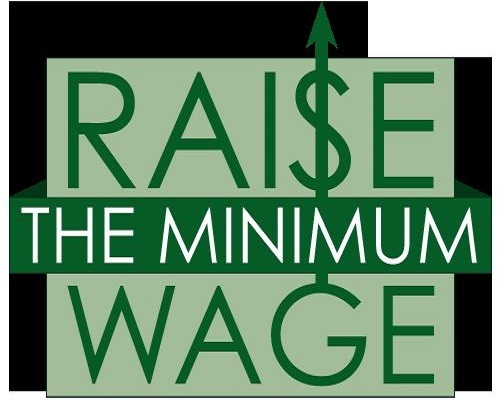 Nigeria Employers’ Consultative Association, NECA, has faulted the National Council of State’s decision to approve two minimum wage. The National Council of State presided over by President Muhammadu Buhari had on Tuesday approved N30,000 for federal workers and N27,000 for states and the private sector. NECA said it was alien to have two minimum wage. It urged the organised labour to lobby the National Assembly for a minimum wage of N30,000 across board. Speaking on the issue, Director-General of NECA, Mr. Timothy Olawale, told journalist yesterday that, “As the title goes, what the Tripartite Committee on National Minimum Wage submitted to the President upon conclusion of its assignment was a recommendation. “While it is desirable that they accept and adopt the recommendations of the committee, it is also within their rights to make their own independent recommendations. “The process never envisaged a situation of rubber stamping the recommendations of the Tripartite Committee.